Calling all nature lovers! Bird Day LA is back on May 7. 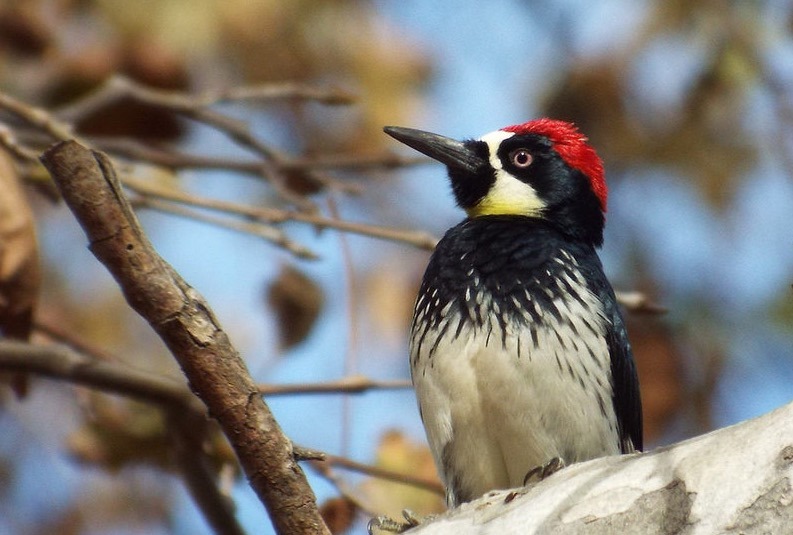 In case you missed it last year, Bird Day LA celebrates the biodiversity of Los Angeles – a city that boasts over 500 bird species (impressive, we know). To highlight and promote the aspects of natural beauty around L.A., various nonprofits are organizing bird and nature-themed events throughout the city. Highlights include birding tours through the gardens of the Natural History Museum, exploring the Ballona Wetlands, excursions in the Santa Monica Mountains, yoga classes to bird sounds at the G2 Gallery in Venice, urban birding in South Los Angeles, and photography classes and bars with bird-themed drinks available for the day. Best part? All events are open to the public, with a just a few requiring reservations. To find out which events are happening in your neighborhood, visit the link below.